Yes, cutting-edge smartphones and 4K TVs are worth drooling over, but you might be surprised to learn that there are plenty of cheap gadgets that truly make your life easier and a little better without ever breaking the bank. From a mini battery that keeps your phone running all day to a device that keeps tabs on your keys, these products are well worth the small investment. Charging your devices while traveling can be a huge pain, especially when you’re worrying about power surges ruining your electronics. 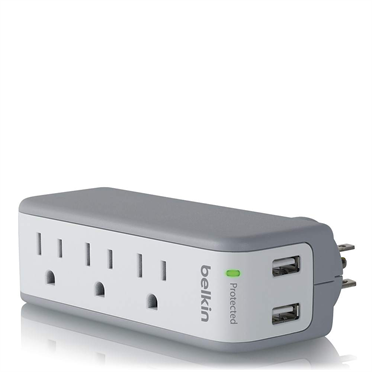 This portable outlet doubles as a surge protector, so you can keep your stuff fully charged without the risk. 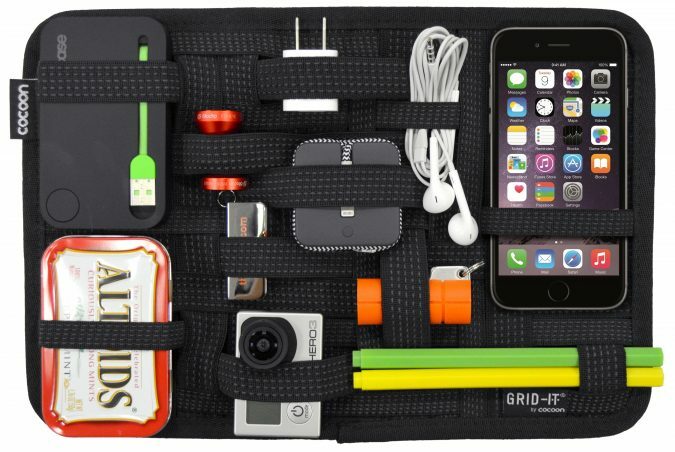 Keep your MVP items in their proper place with this super handy organizer case. Simply tuck them under a few elastic straps and you’re good to go! 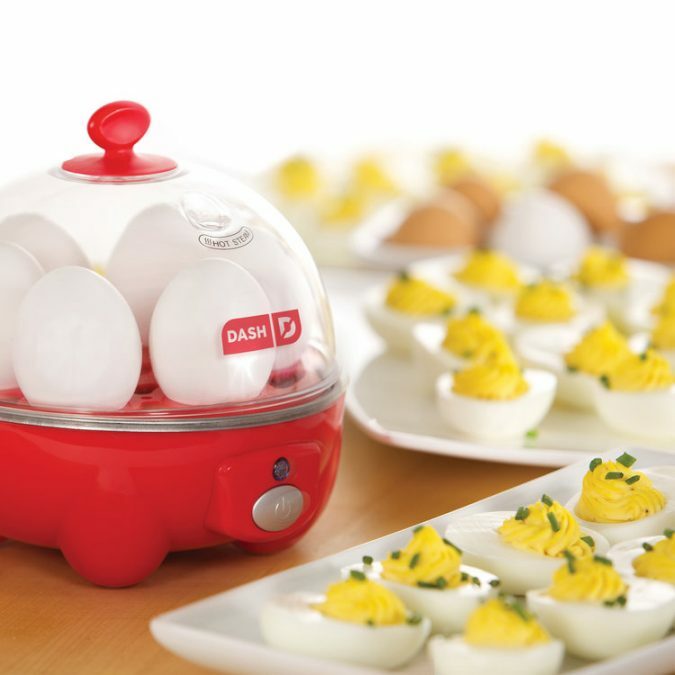 Elevate your egg game with this Rapid Egg Cooker. It automatically shuts off when the eggs are done, so it’s completely fool-proof. 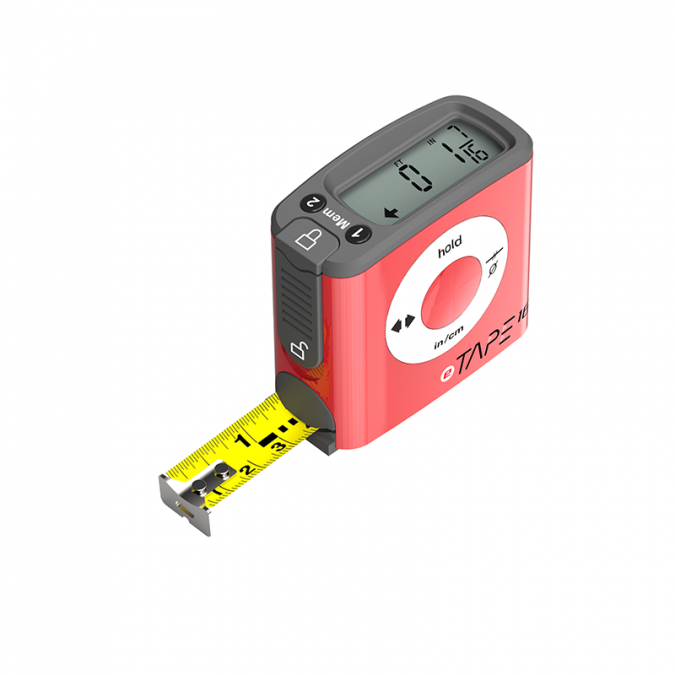 Never bungle a home improvement project again with this digital tape measure. The durable weather-proof construction makes it safe to use year-round, and the easy-to-read digital design means your measurements will be as close to perfect as possible. 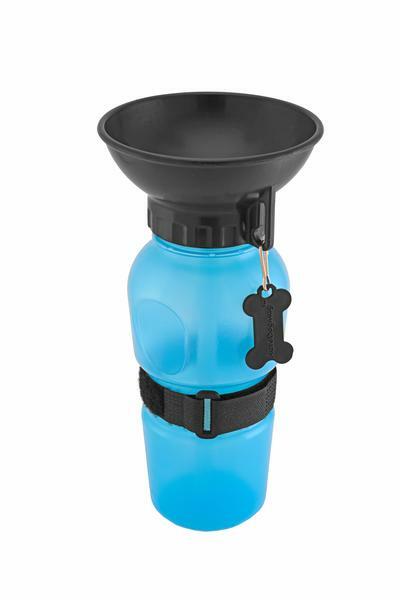 Keep your furry friend hydrated while out on a walk, at the beach, or at the dog park with this handy portable dog bowl. 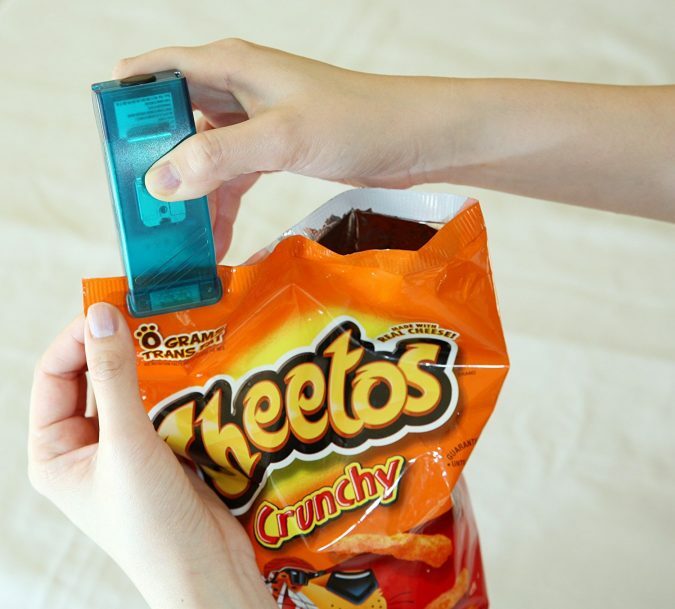 Simply squeeze to fill the bowl with water. Your chips are important to you, so why not start treating them with the respect they deserve? Down with stale snacks! 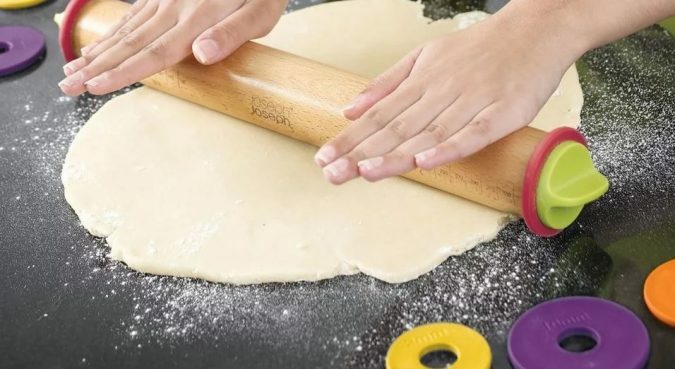 Who has enough kitchen space for multiple rolling pins? This one gives you four sizes in one so you get the perfect dough thickness every time.